Siemens Corp. announced Nov. 30 the appointment of Lisa Davis as chair and CEO, effective Jan. 1, 2017, to follow the retirement of current CEO Eric Spiegel. Judith Marks has been appointed Siemens CEO U.S., effective the same date. Marks started at Siemens in 2011 as Siemens Government Technologies Inc. president and CEO. 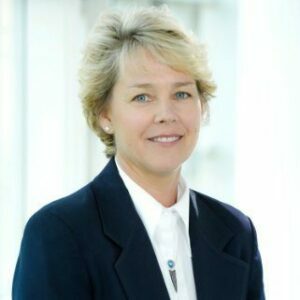 She previously spent 27 years with Lockheed Martin and its predecessor companies. She will assume the CEO U.S. role in addition to her current position as executive vice president at Dresser-Rand, a Siemens business.